HuffPost reported that nearly 40 percent of the school’s 3,000 students are non-white. Eleven percent are black. Nevertheless, of the five most visible Parkland anti-gun activists, four are white — including David Hogg and Cameron Kasky — and one is Hispanic, Emma Gonzalez. 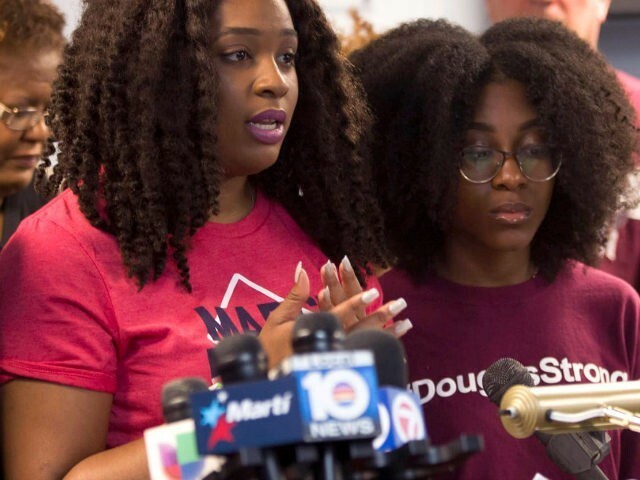 The black Parkland students held a press conference last week. The students were also angry at the media for focusing on everyone but the black students. Ho-Shing and others say the news media has played a significant role in elevating the platforms of the largely nonblack leaders of March for Our Lives while leaving out the voices of their black peers. She noted that major news features, like the Time Magazine cover or “60 Minutes” interview, had not included black students. While Ho-Shing felt it was a shame that black students had needed a press conference to be heard by media and the movement leaders at their school, she was confident her peers would be more inclusive moving forward.